Carve Out Some Time to Savor the Flavors! 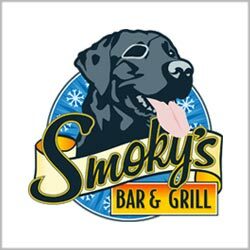 Diners of all ages are welcome at Smoky’s Bar & Grill. Sit down and relax as you choose from the popular lunch and appetizer options on our tasty menu. Our expansive south-facing deck and friendly table service make Smoky’s the place to be for apres ski! 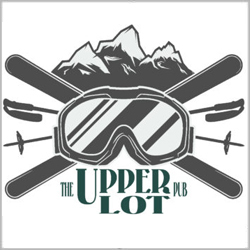 The UPPER LOT Pub is an adults-only space with a sophisticated palate. 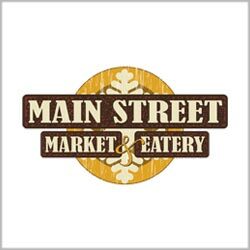 Stop in for lunch to enjoy locally-sourced meals and a fine selection of beer, wine and liquors. Featuring hot grilled items, Double R Ranch burgers, pizza, fresh salads and more, this grab-n-go area caters to busy families who want to fuel up and get back on the slopes. The Bear’s Den is your mid-mountain pit stop for a hot drink or a hearty lunchtime meal and also has a wide selection of beer and wine as well as some signature hot drinks for grown-ups. The SideStash espresso bar is now located at the top of the main staircase, near the entrance to the Fall Line Shop. The Sidestash has a little bit of everything to help speed you on your way in the morning or at lunchtime. 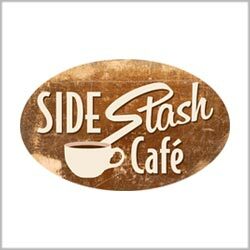 The SideStash serves the finest Dawson Taylor coffee and espresso drinks along hot and tasty grab-and-go breakfast and snack items. You are welcome to bring your sack lunch and enjoy it on the third floor of the main lodge or the Southeast deck areas. Space is limited inside, so we ask that you not store coolers and bags indoors. We rent day lockers for as little as $5 per day. Stop by Guest Services and we would be happy to set you up for sack lunch storage success! 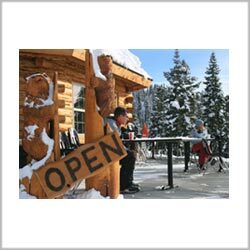 For legal reasons, no outside alcohol is permitted in any Brundage Mountain facility (including decks), but we invite you to purchase and enjoy a variety of beverages from any of our licensed outlets. Treat yourself to an unforgettable evening full of cozy conversation and delicious food in a one-of-a-kind alpine setting. The popular ‘Bears Den Dinner After Dark’ culinary adventures pair a spectacular four-course meal with a twilight snowcat trek to this cozy mid-mountain outpost.